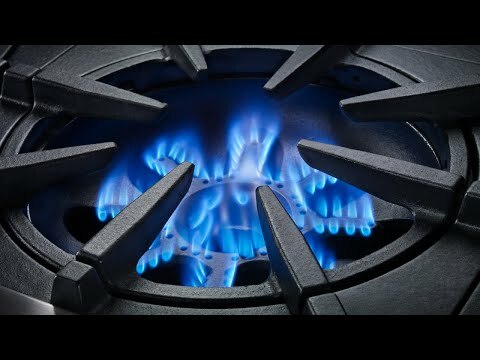 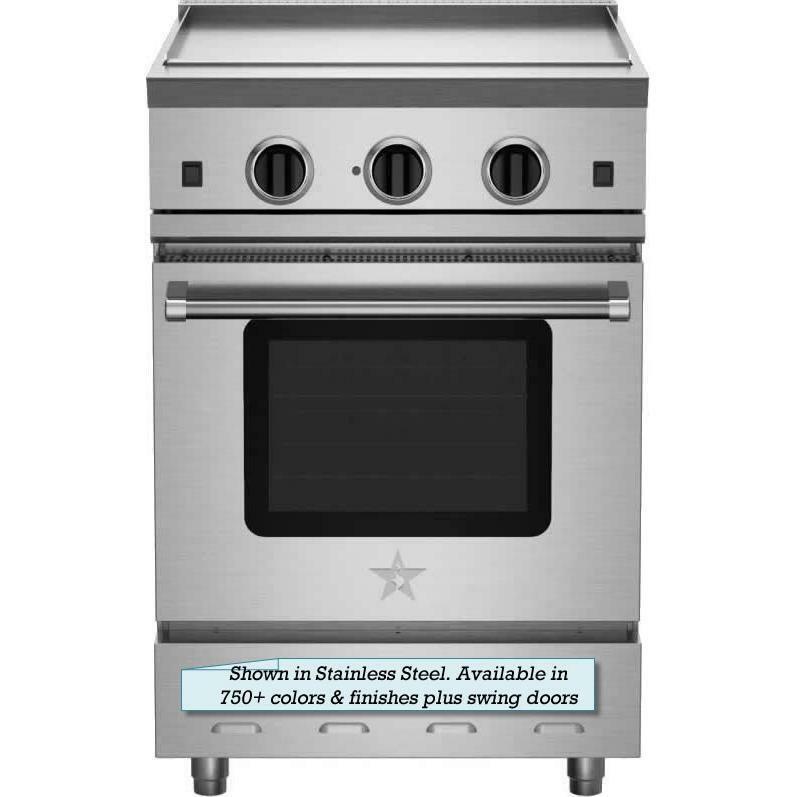 BlueStar 24" freestanding gas range with a 24" griddle. 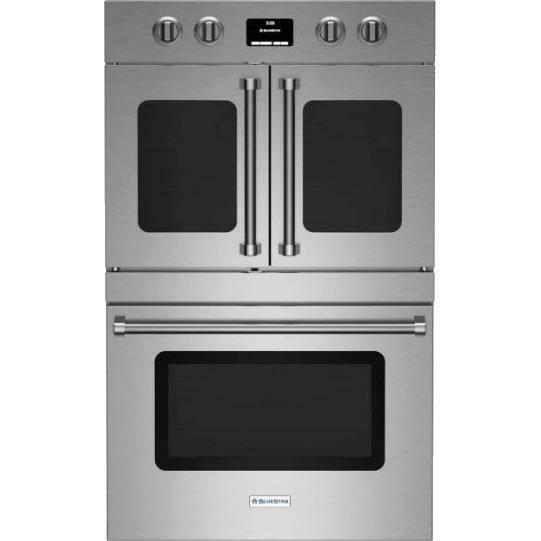 This range also features an extra-large convection oven that accommodates a half size 18" x 13" commercial baking sheet and a 1850 degrees infrared broiler. 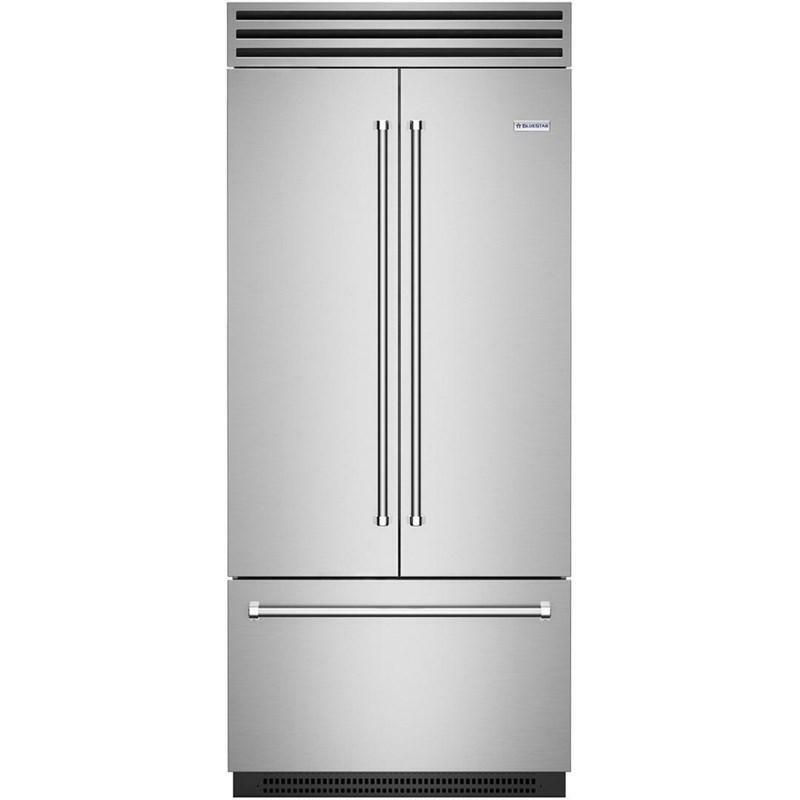 Available in 750+ colors and finishes plus swing doors.